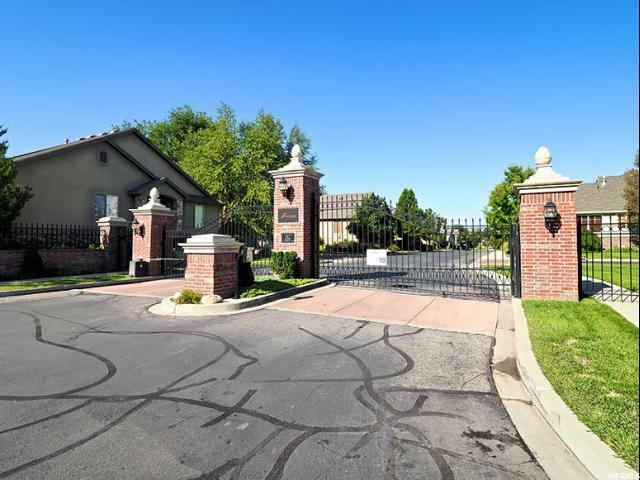 You cannot afford to miss out on this 3 Bedroom, 5 BATHROOM Masterpiece in a Gated Community!!! Pride of Ownership at its Finest & it shows like a Model Home! This AMAZING Custom Floor Plan was built for the Pickiest of Empty-Nesters! This Modern Contemporary home boasts 3 separate En-Suites (including a Master Bedroom on the Main Floor) each w/ Double Sinks in their own Master Baths! 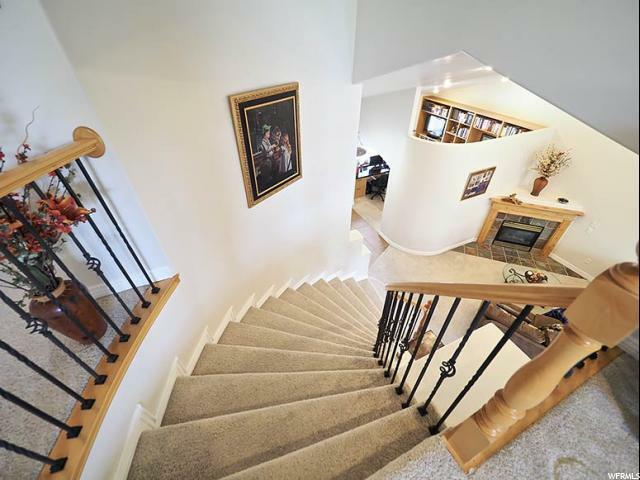 The (wide) Winding Staircases, Vaulted Ceilings & Open Floor Plan make you feel like you are in a Million Dollar Home. The Upgrades in this place are endless... 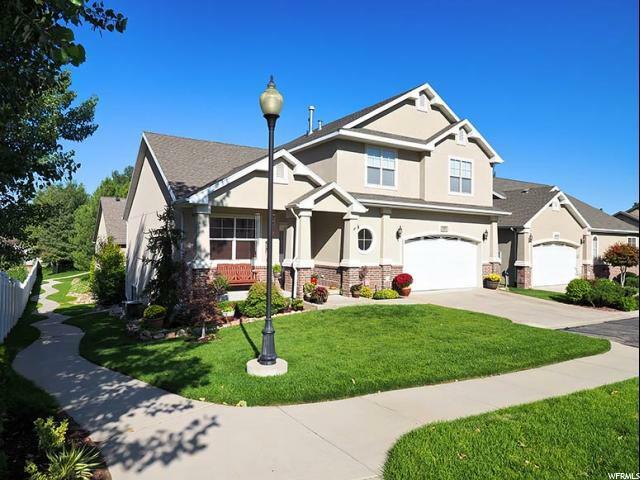 Built in Bookshelves & Desk in the Den, Fireplace, 2 Furnaces (1 brand new) & AC Units, 3 Separate Family Rooms, Dining Room, Wet Bar, Quartz & Granite throughout. The Gorgeous Kitchen w Staggered Knotty Alder Cabinets, and Breakfast Bar, Gas Stove & Stainless Steel Appliances will have you dining in Comfort! 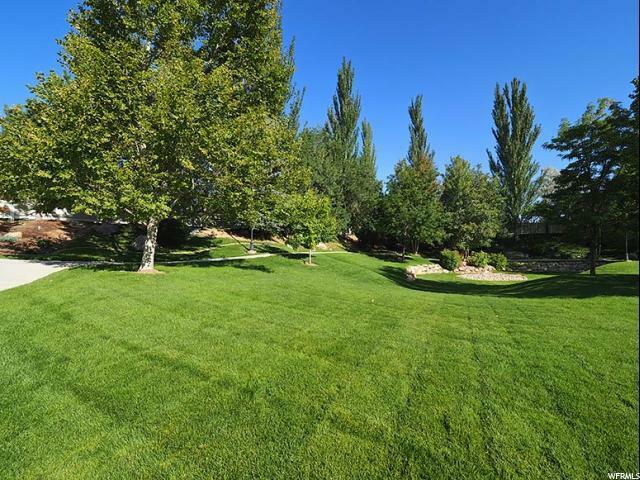 You can spend your days having tea, reading or enjoying the weather on the brand new Trex Deck with Custom Awning overlooking the Picturesque Park Setting of the Subdivision w/ walking trails throughout & unobstructed views of the Wasatch Mountains. Do not procrastinate in seeing this one! It will not be on the market for long!